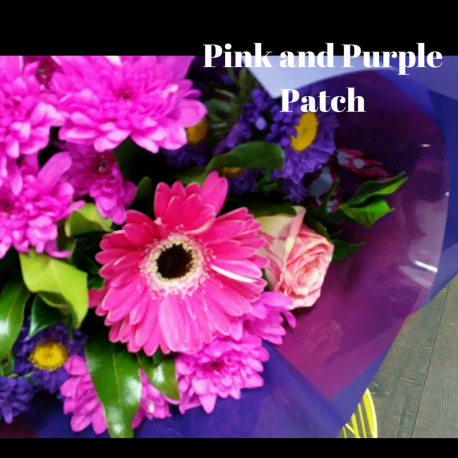 Any Woman would love this Pink and Purple Bouquet! Our talented florist's will choose the freshest blooms. Local Delivery is included within the price.